How to Remove Password from Word 2010 Document? How to Remove Word Password in MS Word 2010? "How to remove password from Word 2010?" Microsoft Word 2010 offers you several privacy features, including the ability to restrict access to a document by encrypting it with a password to block unwanted readers. This can help ensure your document will be protected from spying eyes, but it may also become a hassle to enter a password every time you open the document, especially if you don't mind if other people access it anymore. Worse still, it may be frustrating when you forgot Word 2010 password. No matter what scenario you are in, you need to remove password from 2010 document. 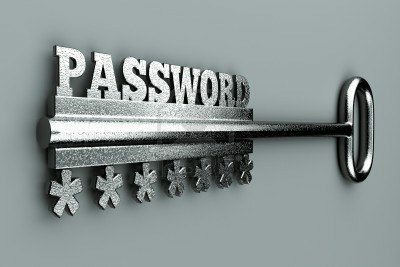 Following you can find two solutions to remove Word 2010 password based on the different situation you are in. When you type in a password to Word 2010, you'll receive the error message "The password is incorrect. Word cannot open the document." Microsoft Word doesn't offer you built-in features to remove lost Word 2010 password. However, you can utilize a third-party program that can remove password protection word 2010. 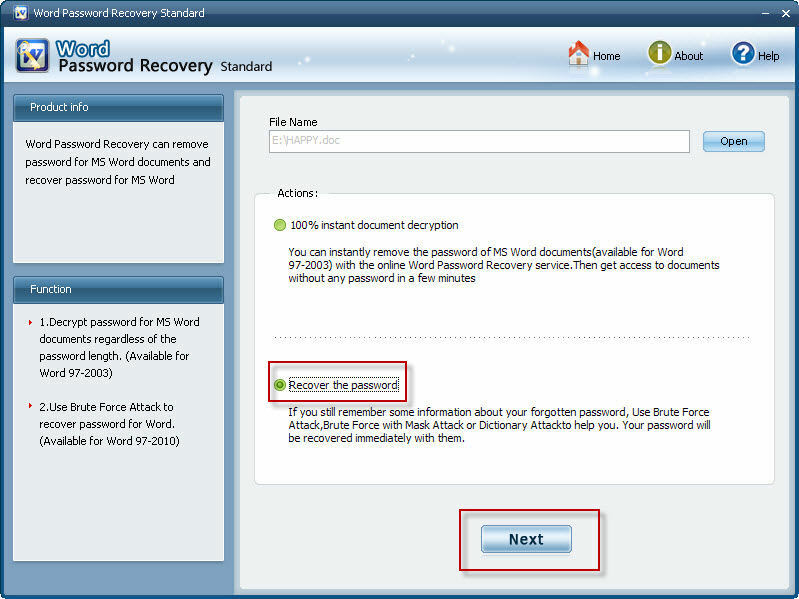 Thanks to SmartKey Word Password Recovery, we can remove Word 2010 password instantly. It functions powerfully with three dynamic attack modes: Brute-force Attack, Brute-force with Mask Attack and Dictionary Attack. 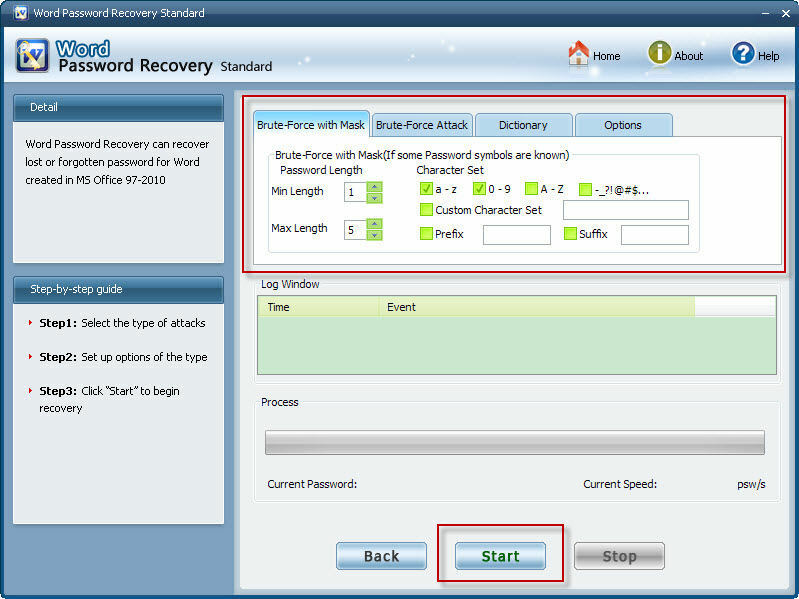 Each can be used to remove lost Word password according to the clues you can provided about your forgotten password. Its fancy interface make Word 2010 password removing process becomes extremely easy. Now, follow us to see how to remove password from word 2010 document with several clicks of your mouse. Step 1: Launch this Word Password Removal software. Click "Open" to import password-protected Word file to this program. 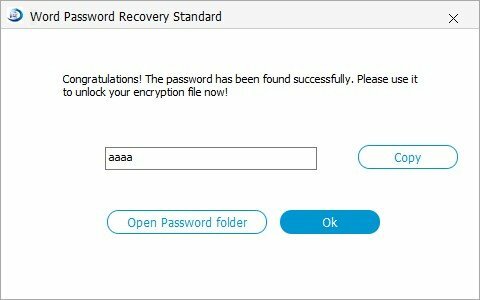 Step 2: Select "Recover the password" and press "Next" to enter the next step. Step 3: Select any of the 3 listed attack options and then press "Start" button to initiate Word password cracking. Step 4: Crack Word password successfully and the password will be displayed in a pop-up window. Part II: How to Remove Password in Word 2010 when You can Open it? Step 1: Open the password protected Word 2010 file. Enter the open password to access the document. Step 2: Click the Microsoft Office icon in the top left. Select Info -> Protect Document -> Encrypt with Password. Step 3: An Encrypt Document window pops up with the password which you have set before. The security code usually appears as either asterisk (*). Step 4: Remove the password in the Password field and then click "OK". Step 5: Save the document before leaving it to take effect all changes. Now that you've learned how to open protected Word, you will never worry about forgetting Word password. Share with your friends how to remove Word 2010 password if you find this method useful and efficient. Efficiently recover Word Password for you to open a password-protected Word document.